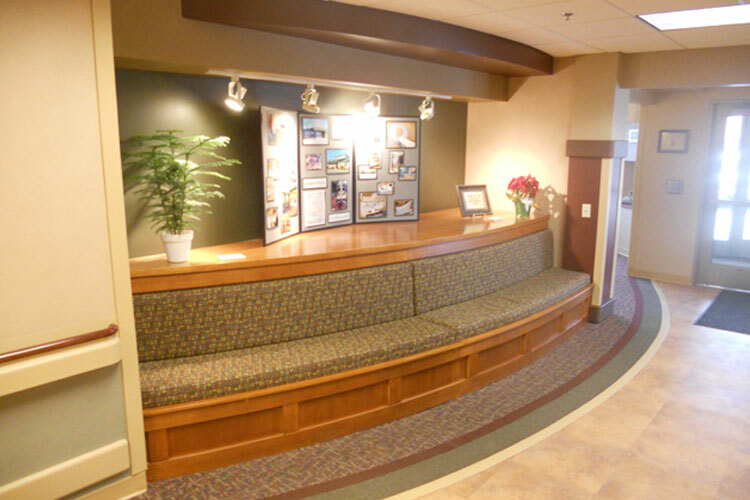 YHR Partners provided a master plan that included organizing inpatient and outpatient services and more appropriate zoning with enhanced circulation and community access. 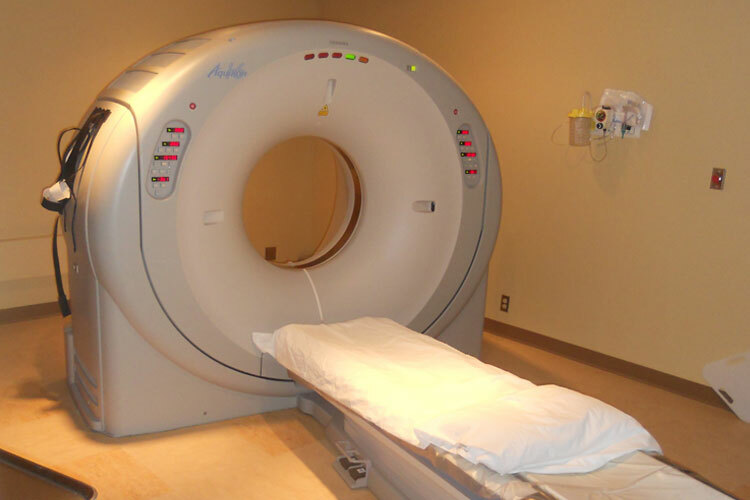 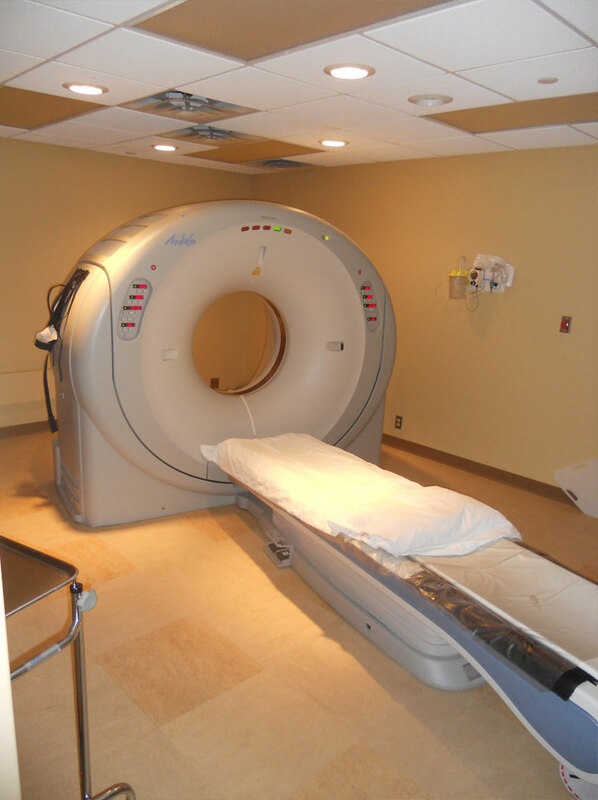 Phase one completed included the installation of a CT scan facility. 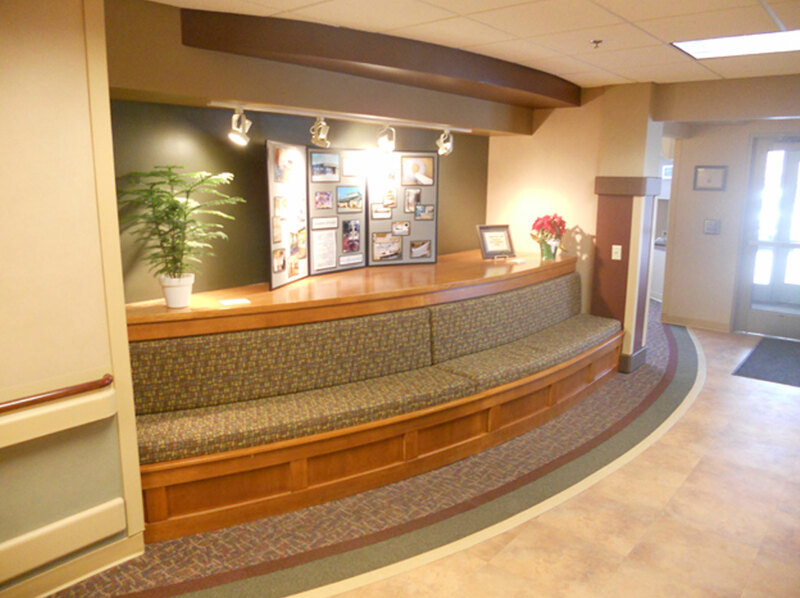 Phase two remodeled the outdated entry, business office and patient treatment rooms. 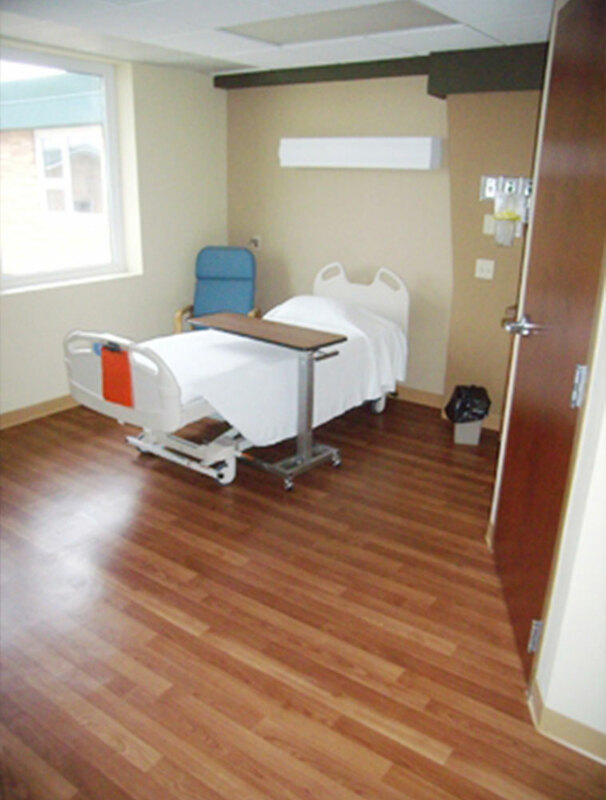 Phase three renovated the acute patient wings, cardiac rehab, and the administration suite on the main floor. 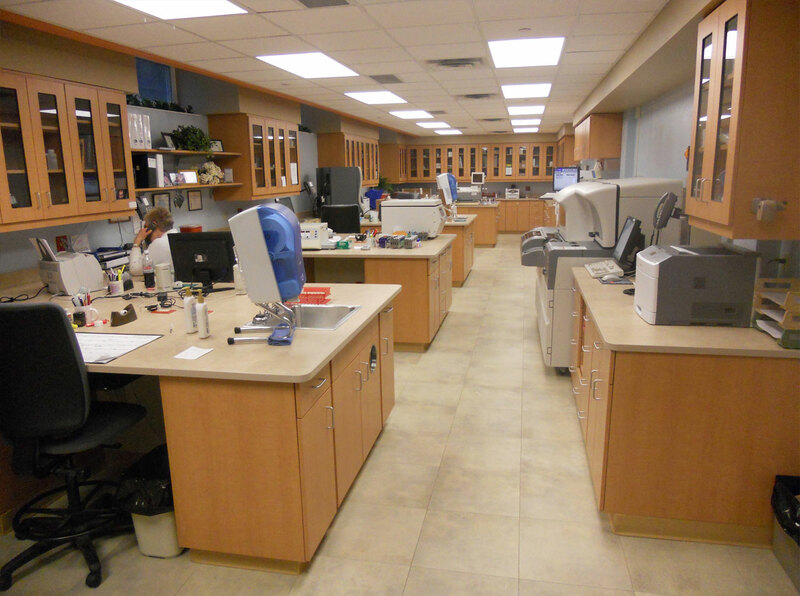 Lower level space provides for a new lab and Physical Therapy center. 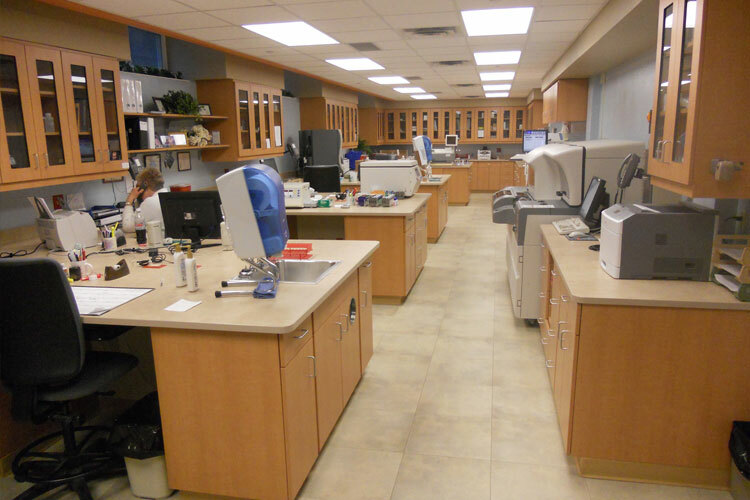 The final phase renovated the kitchen and support spaces. 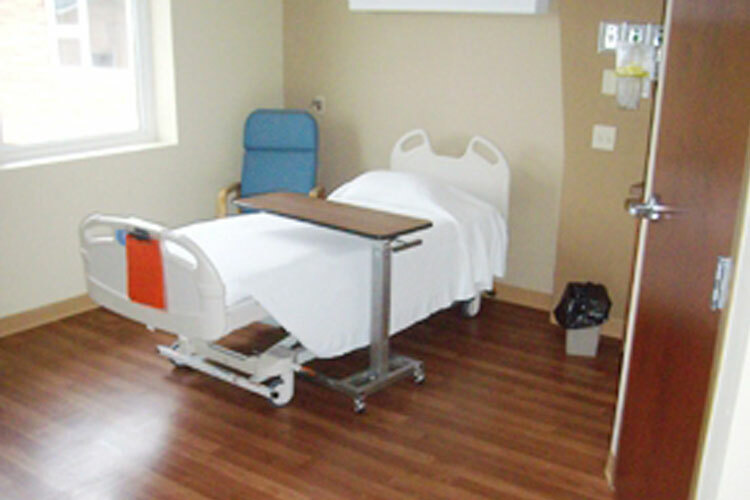 A future phase will renovate the outpatient clinic.